The all-rounder for CPR: Great for training healthcare professionals and non-professionals! 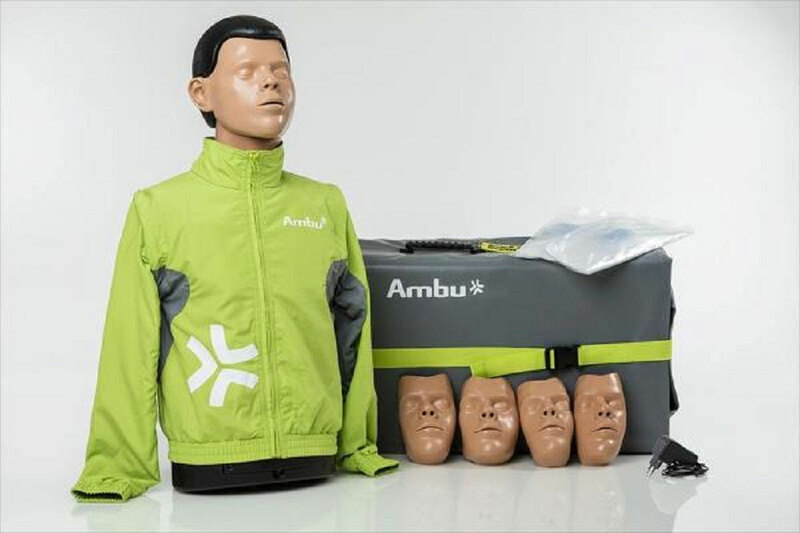 The AmbuMan I Next Generation is the ideal manikin for training on the advanced BLS algorithm training for medical and nursing staff and also for the education of lay rescuers. 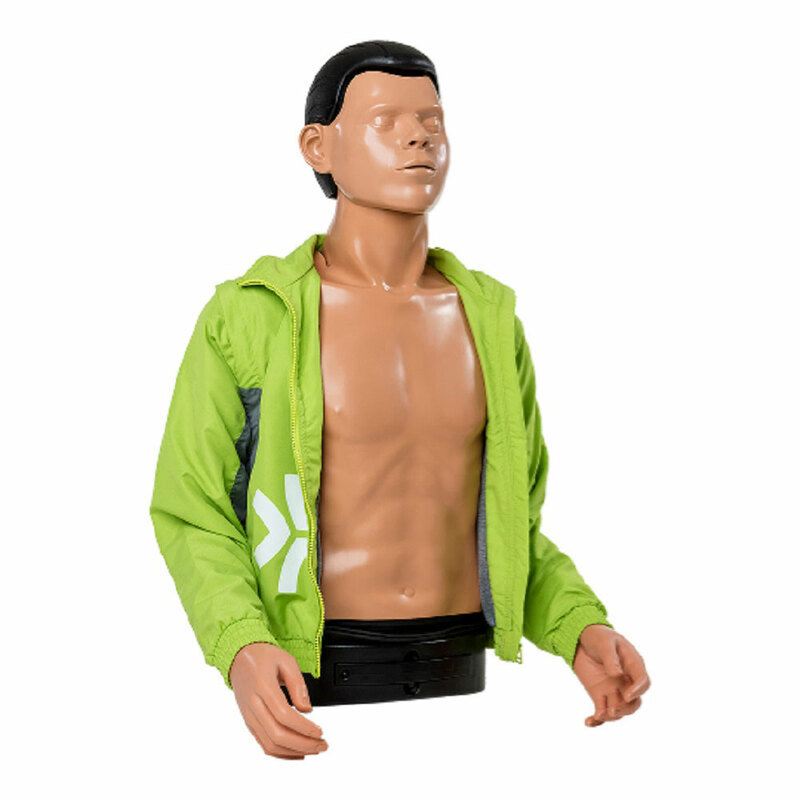 The AmbuMan I provides optimal training of chest compressions combined with realistic respiration. The user-friendly Ambu patented hygienic system prevents cross-contamination and ensures realistic airway resistance along with exhalations through the mouth and the nose. The indicator shows the instructor the volume of supplied air (in liters) and the chest compression depth (in millimeters). Additionally, it visualizes the compression when the wrong hand position is used and also when there is gastric inflation, which is indicated with a warning symbol. At the core of the AmbuMan I Next Generation is the latest, integrated Ambu Wireless Technology. The browser-based Management Module provides the wireless control with documentation and monitoring of the performance of the trainees. The Ambu Manikin Management Module is the central interface, where all data and information come together: compression depth, correct hand position, ventilation volume, and stomach inflation. The AmbuMan Wireless includes a license-free, self-training module which establishes training stations and can perform an instructor independent training at any time. Resuscitation teams can train continuously or trainees can prepare for an examination. The carotid pulse can be felt during chest compression and may also be simulated with the manual pulse bellow.